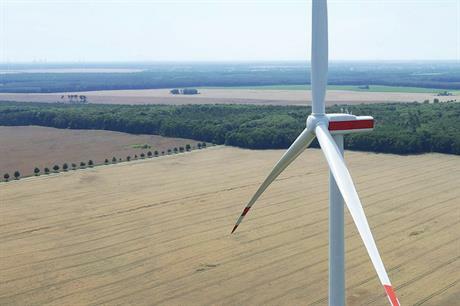 Senvion has appointed a chief restructuring officer (CRO) to oversee the company's 'transformation programme'. 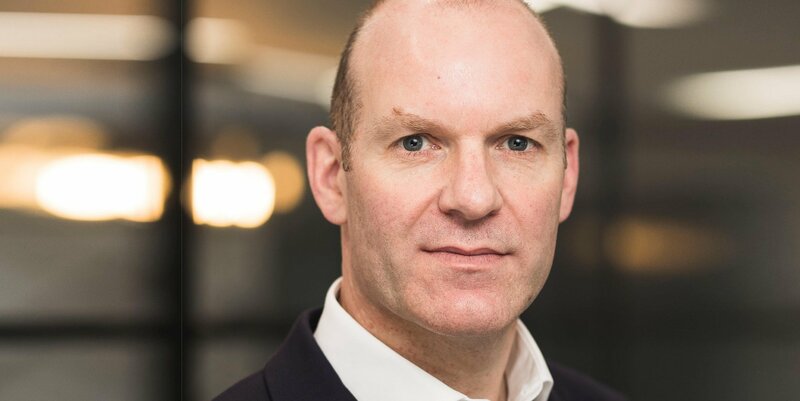 It has appointed Neil Robson, a partner at restructuring advisory firm THM Partners, who will sit on the company’s management board. Robson has 30 years experience in operational and financial restructuring, including 15 years in management board or executive positions, Senvion stated. His position on the board reflects Senvion’s increased focus on securing financial solutions to underpin the company’s transition, the manufacturer added. Senvion launched a four-point action plan last month to stabilise the company after downgrading its guidance for the fiscal year. Robson will "be an important pillar in the financing discussions required to support the success of the transformation programme", Senvion said. In February, Senvion blamed its reduced financial expectations on delayed installations and revenues, while new CEO Yves Rannou added the company had made "operational mistakes". Following the appointment of Robson as CRO, Rannou said: "We have a clear roadmap to stabilise and strengthen the company in the medium-term, and Neil, in the position of CRO, will drive Senvion’s ongoing financing discussions with key stakeholders." The manufacturer plans to re-focus on attractive markets, streamline its product portfolio, increase modularisation, and focus on localisation and sourcing improvements.